My college nutrition teacher, Mrs. Henrietta Becker’s favorite quote was, “People eat with their eyes.” We all do. Color and their associated flavors can manipulate true tastes. When reviewing the photos for this story, I realized that, yes, many of the dishes are not visually appealing but if you close your eyes and taste with all your senses, something completely different happens. 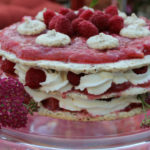 You discover and discern tastes not familiar but welcome to your palate. I invite you to try this. I mention this story as a brief intro to the Thai cuisine I experienced last week. Ok, I’ll admit it. Las Vegas is not my preferred travel destination. In fact, the only reason I set foot in this city is to attend an annual trade show for my shop. To ease the pain, my business partner Liz and I decided to escape the bright city lights to dine at Lotus Of Siam, a Thai restaurant highly recommended by Anthony Bourdain of Parts Unknown on CNN. 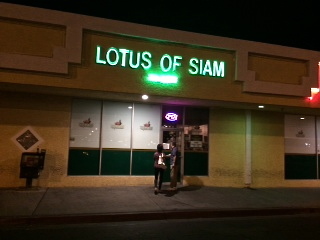 Located in a drab, desolate-looking, unassuming strip mall on East Sahara Avenue, Lotus could easily be mistaken or missed, except for the taxis loading and unloading its fans. 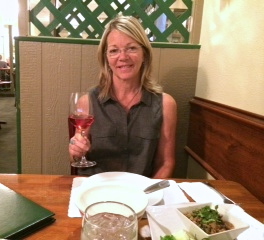 Liz setting her palate with a Tavel Rose. The walls are covered with framed photos of celebrities who have dined here and the ambiance is comfortable and simple. 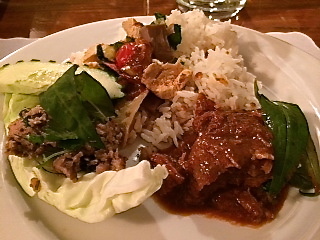 As instructed by Bourdain, we ordered only Northern Thai cuisine and Chef Specialties, not the mainstream Thai dishes. A marriage of Thai foods. Chef Saipin, the matriarch of the family and owner, cooks recipes handed down from her northern descendants. This taste is unique, intermingling spices and fresh herbs without the coconut influence of the south. It’s almost impossible to discern the many ingredients marrying together to create a stew or soup. When I asked our server for help identifying ingredients, he was quick to protect the chef, saying her recipes were top-secret. Lotus’ wine menu is extensive and we chose a Tavel Rose from Provence to quench the heat of the meal and pair with the spices. Rose happens to be a favorite summer wine. Nam Prik Ong. Satisfyingly delicious with the contrast of the smoky heat of the chili and crisp, cool veggies. 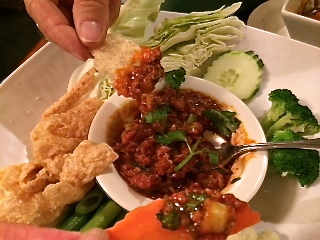 We started with Nam Prik Ong (Red Chili Dip), a smoky, sweet, garlicky combination of ground pork, tomatoes and dried spices. It is delectable and served with fresh vegetables and pork rinds. Do not, not order this dish! For all these dishes, we ordered #3 heat. It was the perfect amount of hot for the flavors to still be discernible. Northern Larb bursting with flavor and complemented by fresh herbs. 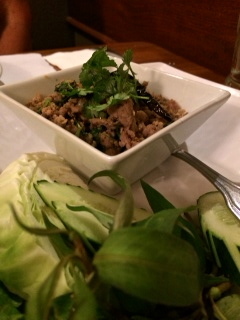 The Northern Larb, served with sweet cabbage, cucumbers, mint, Thai basil and cilantro is just indescribable. The pork base hints of lemongrass, not lime, with the perfect blend of spices. 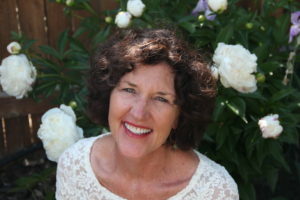 As we noshed, Liz recalled her early childhood life as a part of a military family living in Bangkok and her fascination with exotic Asia. Through her six-year-old eyes, the vivid descriptions of the people, the colors, the parades of Royalty, and the food, transported me to Thailand throughout the dinner. I could almost feel the warm tropical air and inhale the pungent smells of street food. Jack fruit influences the flavor, almost like an artichoke soup. On the menu, the jackfruit in the Kang Ka Noon lured me with its comparison to artichoke hearts, one of my favorite foods. Almost a soup with a tomatoey curry base and tastes of light, undefined spices and cilantro with artichoke texture and undertones. 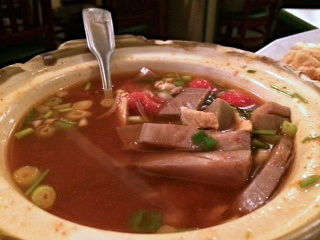 Northern Pork Stew infused with the exotic tastes of Thailand. 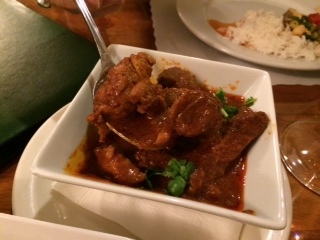 The intrigue of a Burmese influence convinced us to order the Kang Hung Lay or Pork Stew Northern Curry. Hearty chunks of fork tender pork, enrobed in a sweet chili barbecue flavored sauce, allude to Chinese five spice, at least according to my nose and taste buds. Ummm. That’s all I’ll say. Mango Sticky Rice was the last act. 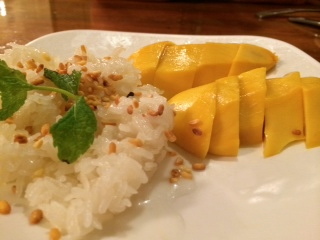 Large chunks of sweet and perfectly ripe mango nestle next to glistening sticky rice on a bed of coconut milk sweetness. Traditional and delightful. If your travels take you to Las Vegas, venture off the beaten path and discover the tastes of northern Thailand. Make reservations as the wait without was over an hour. 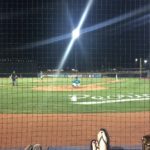 Let me know how much you liked it when you go!